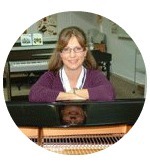 Learning to play piano, it's easy to get so caught up in all the do's and don'ts. And while learning "how to play" certainly is important, the real reason most of us got started is because of the music itself. And, unless you play everything by ear or improvise, a hefty amount of inspiring sheet music is something all pianists crave at a regular basis. So here is a little contribution to all Ye Hungry Piano Players: Christmas music, Fur Elise, and the list of top 10 easy piano pieces to learn (if you want to be prepared for any occasions playing the piano)! Gather up your music, and hopefully you'll have some time during the holidays to learn some new repertoire! 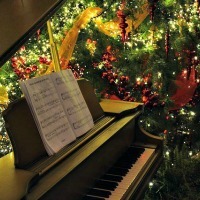 Christmas is the time to celebrate and play music! But what Christmas piano sheet music can you get as an adult beginner? 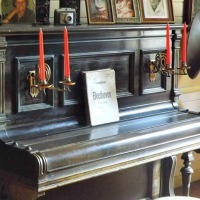 Here you can learn more about, print and play one of the most loved classical piano pieces of all times. 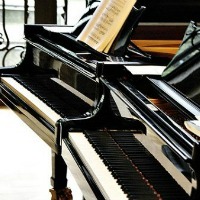 Here are the top 10 most requested classical style piano songs that have survived the test of time and are perfect for almost every occasion. I have picked out the easy piano versions of this "must-have" repertoire. Start building your own "Top Hits" repertoire today! I have read your recommended book list, but unsure which book/s would be a good choice to get started! Could you please recommend some books to get started? Give yourself or someone you love the gift of a lifetime! A neat package with the wonders of a hobby that gives, and gives. 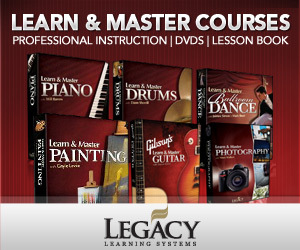 Fall in love with the piano and get $100 OFF Learn & Master Piano course!